Neuro Marketing Inc offers a variety of business intelligence services to help meet your business needs. Our business intelligence consultants will assist your team in identifying, extracting and providing the tools to analyze your organization’s operational data. 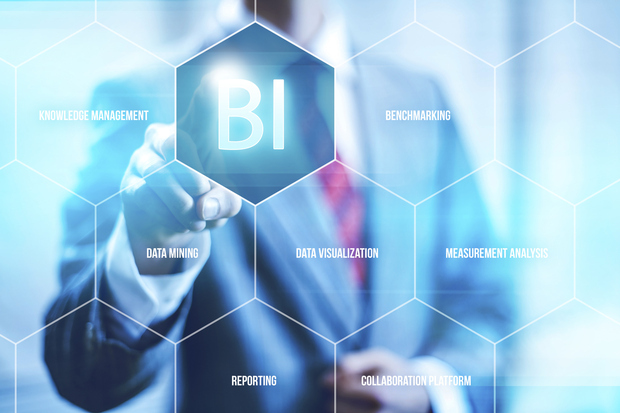 The goal of business intelligence (BI) is to arm decision-makers with accurate, timely and comprehensive enterprise-wide operational data. It is the process of extracting and transforming raw data, often from disparate applications, into meaningful and useful information. Our business intelligence services will supply your company’s key decision-makers with the proper tools to gain strategic and operational insight into your organization, drive business improvement, and help you to stay ahead of the competition. Managing your organization’s data so that it reaches the right people at the right time can be a challenge. Even when information does fall into the right hands, the greater challenge is helping people use it to make better decisions. Neuro Marketing Inc report writing and analysis solutions enable your organization to convert valuable data into shared information for insightful, timely decisions. 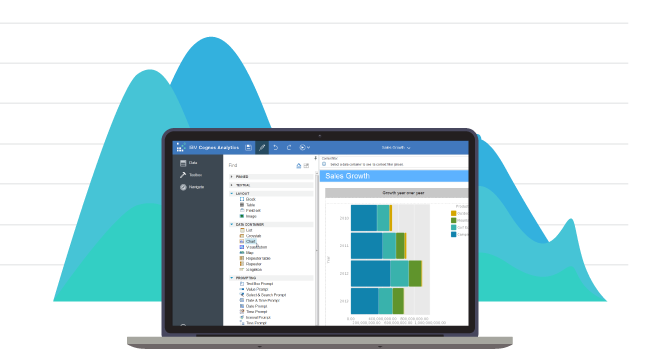 We provide you with easy-to-use tools to create, manage, and distribute traditional or Web-based reports seamlessly throughout your organization.